Anxiety affects millions of people, but not everyone with anxiety needs prescription medications. Prescription medications for anxiety include antidepressants and benzodiazepines. However, antidepressants and benzodiazepines have multiple, significant side effects, and are expensive. Indeed, a recent study has questioned the efficacy of antidepressants for anxiety, as their effect may have been overestimated due to publication bias, where journals tend to only publish positive studies, while not publishing the negative ones (Roest et al., 2015). Fortunately, there are alternatives to prescription medications for anxiety. Herbal and dietary supplements (natural supplements) are gaining popularity for mental health problems like anxiety, as they are associated with less side effects and are less expensive. A novel natural supplement for anxiety has recently been formulated, called KalmPro, at KalmPro.com. What is different about this natural supplement for anxiety is that the ingredients were formulated from studies showing effectiveness and safety for the treatment of anxiety. KalmPro has multiple ingredients which have been combined into a 750mg pill, with the recommended daily dosage being 1 to 2 pills daily. The all-natural ingredients include a carbohydrate (inositol), an amino-acid (l-theanine), and three herbs (lemon balm, passionflower, and lavender). Only two natural supplements have several placebo-controlled randomized controlled trials (RCTs) showing effectiveness for anxiety: kava and inositol (Hofmann, 2012). However, kava is associated with liver toxicity and liver failure, so kava is not recommended for treatment of anxiety. 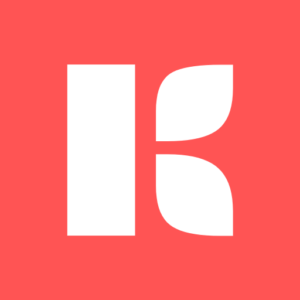 However, KalmPro has inositol, which has multiple studies showing effectiveness for panic disorder and obsessive compulsive disorder (OCD) (Palatnik et al., 2001; Fux et. al., 1996). Inositol is a sweet-tasting carbohydrate. It is a natural compound with virtually no side effects. KalmPro also has l-theanine, an amino acid found in green tea. L-theanine reduces anxiety symptoms in healthy subjects, decreases anxiety in people with psychosis, and improves concentration while decreasing anxiety (Unno et al., 2013; Ritsner et al., 2011; Kobayashi et al., 1998). Green tea has been associated with anxiety reduction for centuries, and l-theanine is the responsible ingredient. KalmPro has several herbs, one of which is lemon balm. Lemon balm is an herb in the mint family. Lemon balm combined with Valerian led to decreased anxiety in healthy subjects, and was effective for mild to moderate anxiety disorders and sleep problems (Kennedy et al., 2006; Cases et al., 2011). Another herb in KalmPro is passionflower, a flowering plant. Passionflower was as effective as oxazepam for generalized anxiety disorder, and reduced anxiety in surgery patients pre-operatively (Akhondzadeh et al., 2001; Movafegh et. al., 2008). The last herb in KalmPro is lavender, a flowering plant in the mint family. Lavender was more effective than placebo for generalized anxiety disorder, had less side effects than paroxetine, had a side effect profile comparable to the placebo, was as effective as lorazepam for generalized anxiety disorder, and does not have the sedative or addictive potential of benzodiazepines (Kasper et al., 2014; Woelk and Schläfke, 2010). Lavender has a few RCTs which are positive for anxiety, and with more positive studies, it may eventually have the type of evidence backing kava and inositol for anxiety treatment. In summary, KalmPro has natural herbs and dietary supplements which have research studies showing effectiveness for generalized anxiety disorder, panic disorder, obsessive compulsive disorder, mild to moderate anxiety disorders, stress in healthy people, stress before surgery, and sleep problems. 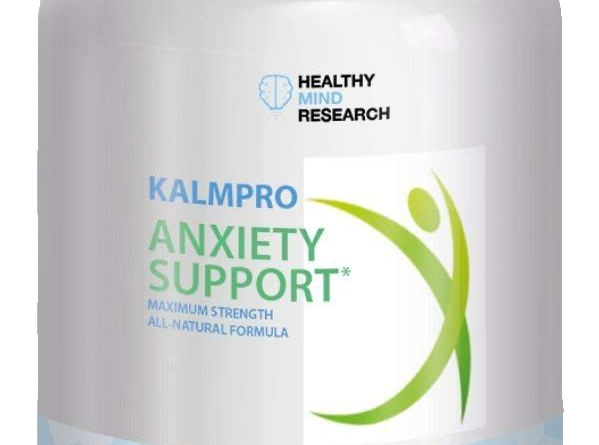 In addition to treating anxiety effectively, KalmPro is safe and well tolerated, according to the studies showing the safety of each natural ingredient. 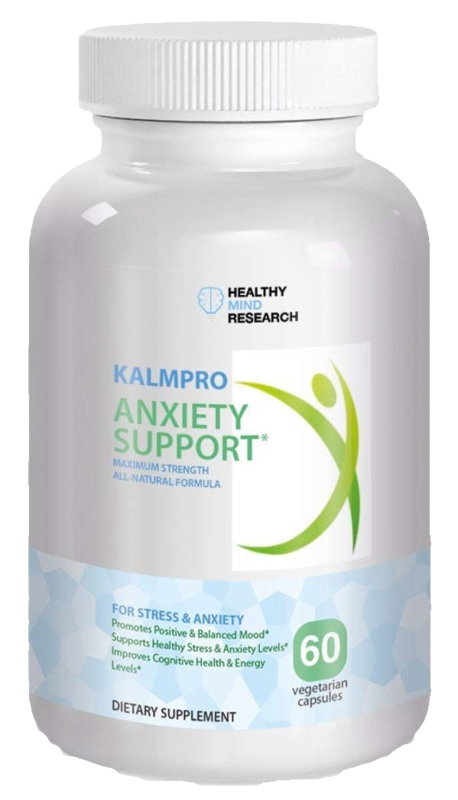 KalmPro can be considered for mild to moderate cases of anxiety. However, severe cases of anxiety need medical attention, preferably from a psychiatrist. 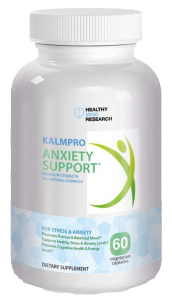 KalmPro has been reformulated to better relieve anxiety, depression, insomnia, and stress. Click here for more information. Reporting Bias in Clinical Trials Investigating the Efficacy of Second-Generation Antidepressants in the Treatment of Anxiety Disorders: A Report of 2 Meta-analyses. Roest AM, de Jonge P, Williams CD, de Vries YA, Schoevers RA, Turner EH. JAMA Psychiatry. 2015 Mar 25. Psychobiological Approaches for Anxiety Disorders: Treatment Combination Strategies. Unno K, Tanida N, Ishii N, Yamamoto H, Iguchi K, Hoshino M, Takeda A, Ozawa H, Ohkubo T, Juneja LR, Yamada H.
Pharmacol Biochem Behav. 2013 Oct;111:128-35. L-theanine relieves positive, activation, and anxiety symptoms in patients with schizophrenia and schizoaffective disorder: an 8-week, randomized, double-blind, placebo-controlled, 2-center study. Ritsner MS, Miodownik C, Ratner Y, Shleifer T, Mar M, Pintov L, Lerner V.
J Clin Psychiatry. 2011 Jan;72(1):34-42. K. Kobayashi et al., “Effects of L Theanine on the Release of Alpha-Brain Waves in Human Volunteers,” Journal of the Agricultural Chemical Society of Japan 72, no. 2 (1998): 153–157. Lavender oil preparation Silexan is effective in generalized anxiety disorder – a randomized, double-blind comparison to placebo and paroxetine. Kasper S, Gastpar M, Müller WE, Volz HP, Möller HJ, Schläfke S, Dienel A.
Int J Neuropsychopharmacol. 2014 Jun;17(6):859-69. PreviousPrevious post: What Treatments Help For Treatment Resistant Depression?